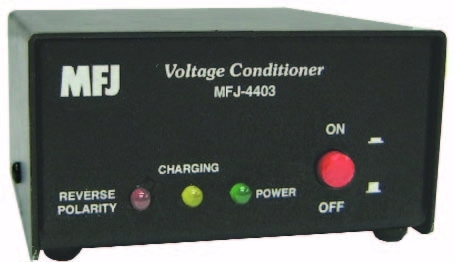 The MFJ-4403 really shines in mobile and portable operation where your non-ideal voltage source could cause extensive damage. 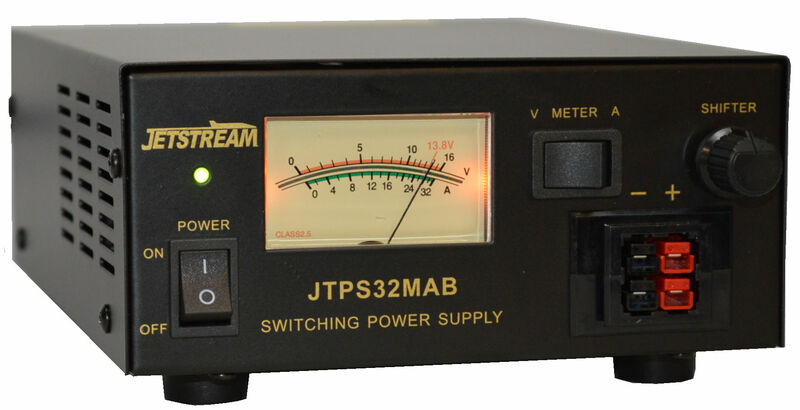 Heavy-duty transient suppressor handles peak currents up to 200Amps -- protects your transceiver from vehicle and poorly regulated power supply start-up voltage spikes. MFJ brings high-end automotive audio technology to ham radio! Four Farads of ultra high-value capacitors filters off virtually all power supply noise and ripple, and provides enough power supply buffering so that even under-rated and marginal power supplies will run your HF transceiver. 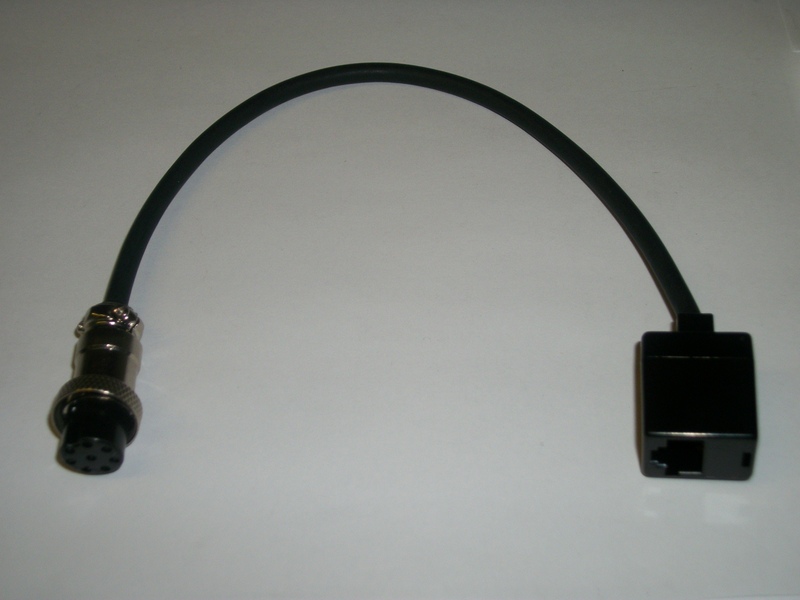 Standard Anderson PowerPole connectors are used for the DC input and output. MFJ-4403 measures a compact 4"W x 3"H x 2"D.